Red Thai kratom is originated in Thailand but not actually grown in Thailand. It is less popular than Borneo or Bali, and has different levels of effects, as opposed to Red Indo which is more on the relaxing side. 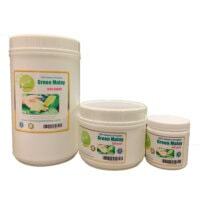 It is just a slightly different form of red vein kratom. 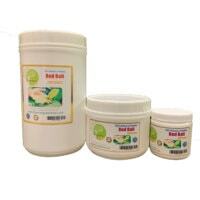 Our Red Thai kratom products are originally grown and finely ground, has highest quality, and professionally packed. 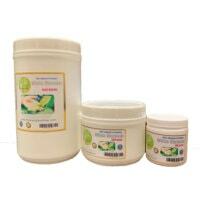 This Red Thai Kratom Powder product has not been approved by the FDA for human or animal use. The FDA has stated dangers about Kratom ingestion in humans. This product is packed and sold with no directions or intended use. Content on this page does not claim or intend to claim any verifiable or beneficial use in humans. 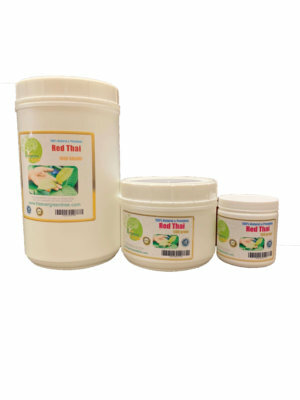 All our shipping packaging is private, discrete packaging, at nowhere it shows the word “kratom”, or Red Thai kratom. The “ship from” is our website name “evergreentree”. We ship same day if your order comes into our shipping system before 1PM pacific time, or we ship the next day. Echeck eCheck is an easy and simple way of payment. Just put in your bank checking account information, and the bank will take care of the rest. But please make sure you have enough funds in your account, a bounced check will subject to additional fees. Credit/debit card For your convenience and preference, we do accept credit cards, however, everybody knows the situation about this issue, so we do offer less discount for this option. C.O.D. (cash on delivery) We use UPS to deliver and collect payment, the payment form must be cashier’s check or reputable vendor’s money order, such as money gram, western union, post office…buyer must first enter shipping address and select a UPS shipping option. Buyer also must have payment check made out to payable to: “theevergreentree.com”, and present at the delivery, or the UPS driver will not release the package. 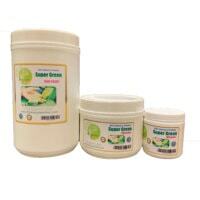 We offer additional 5% discount on the product for this option.